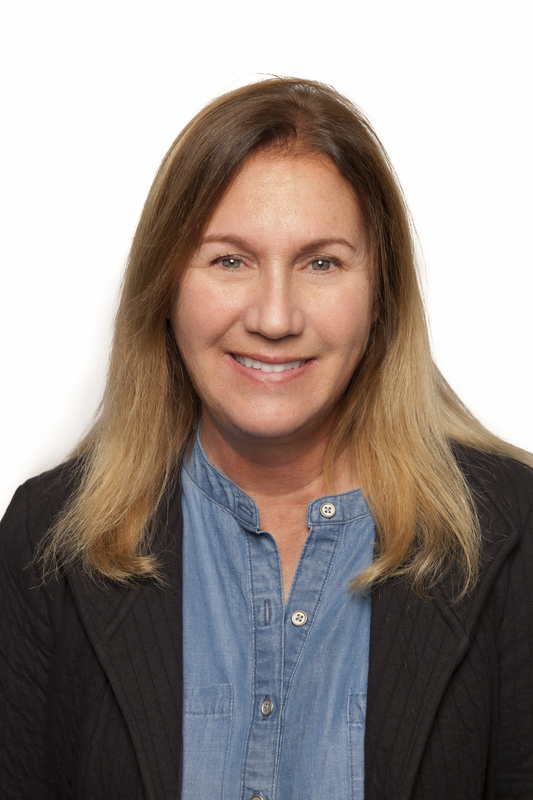 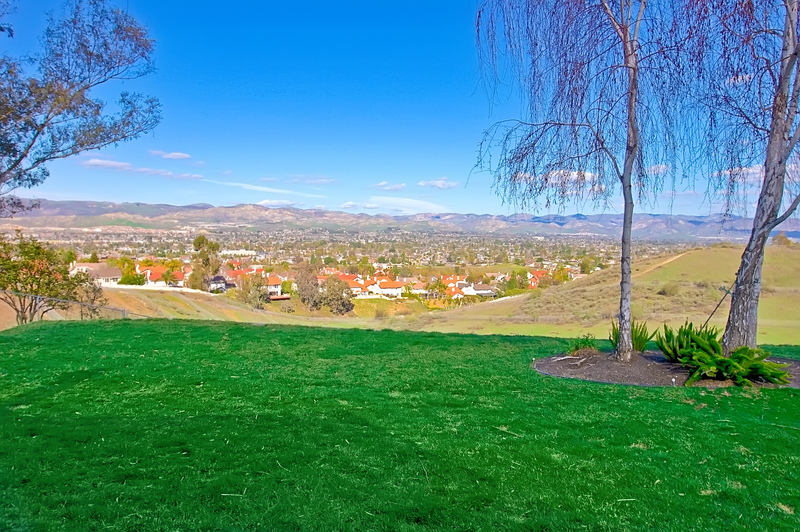 Specializing in Simi Valley homes for sale and the Ventura County, San Fernando Valley, and Conjeo Valley real estate market, you have found your realtor resource for buying and selling your next home. 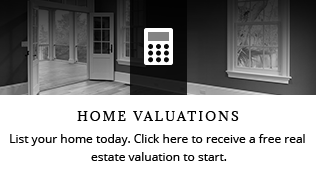 With expertise in realty for both purchasing and listing properties, all of your real estate needs can be handled. 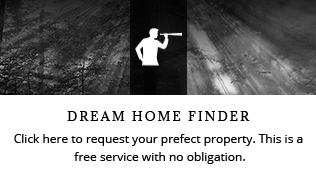 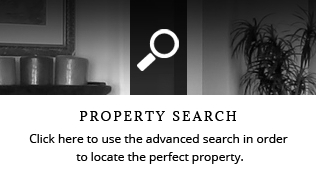 Whether you are looking for a new property or you are in the preliminary stages of a real estate search, you have found the best in professional service. 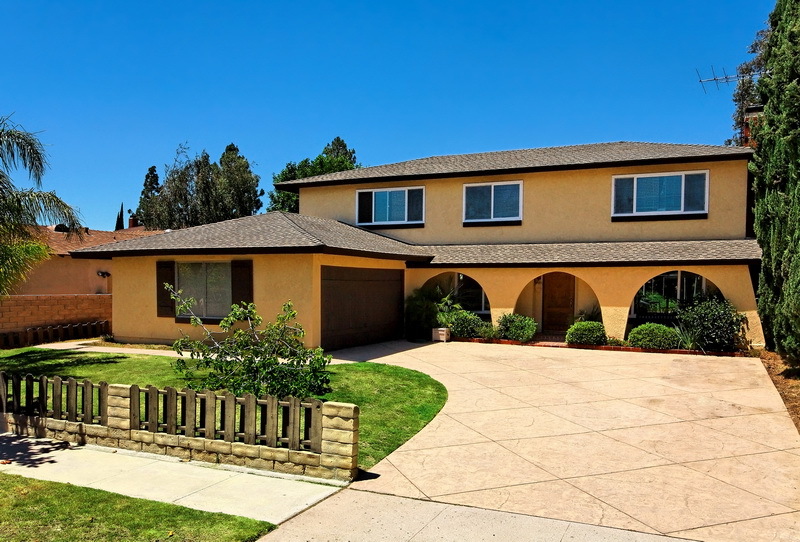 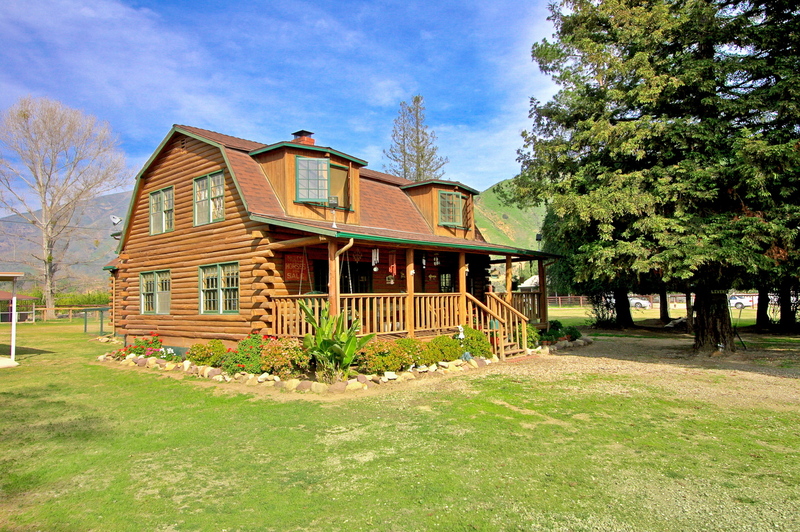 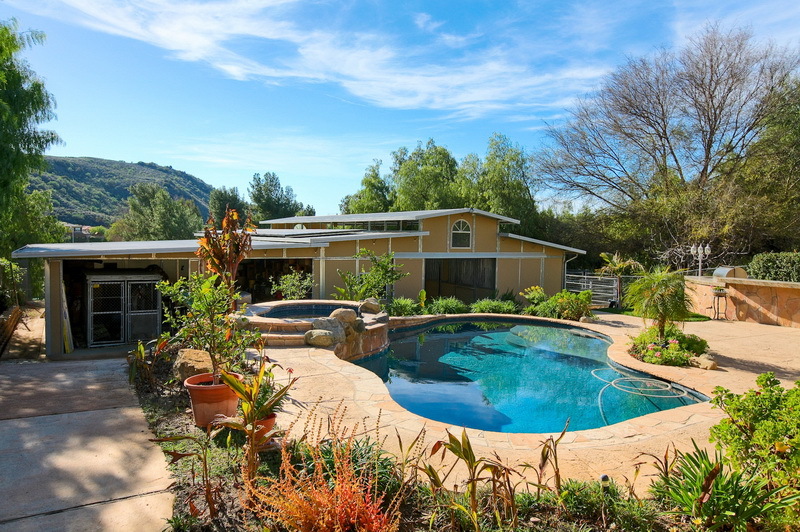 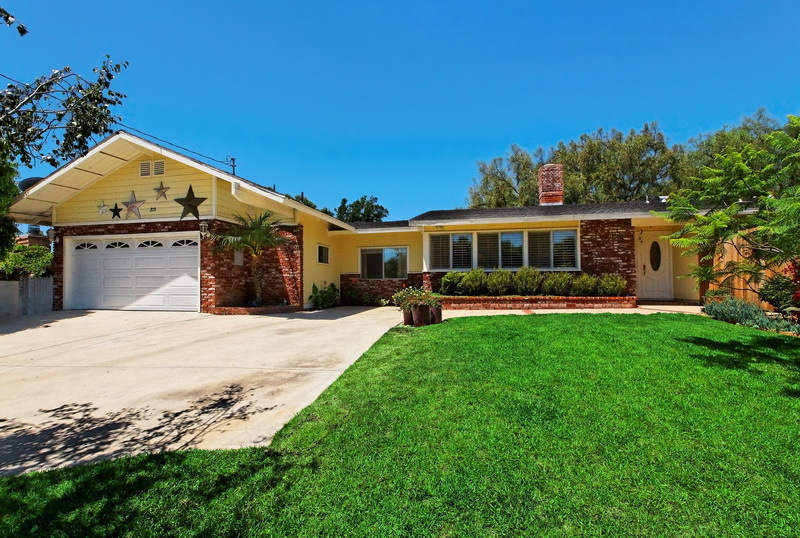 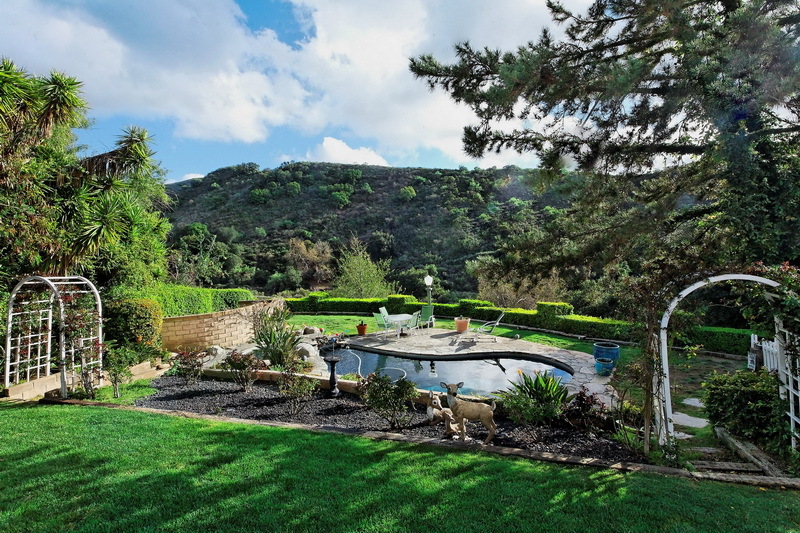 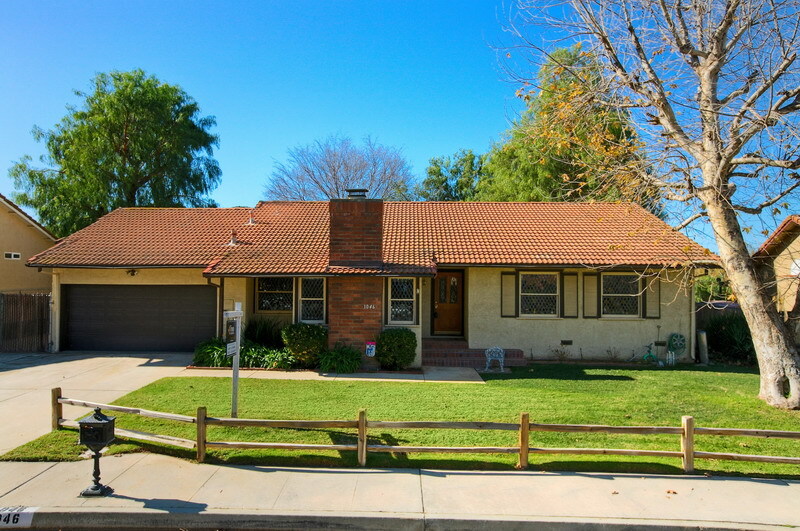 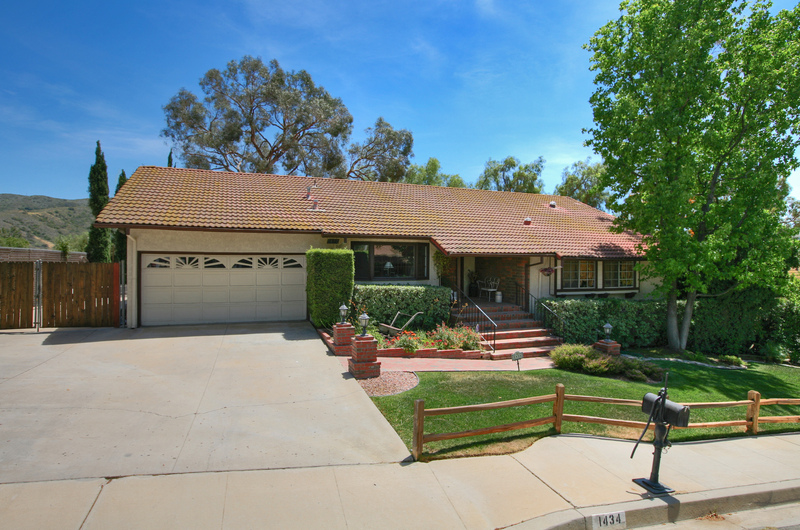 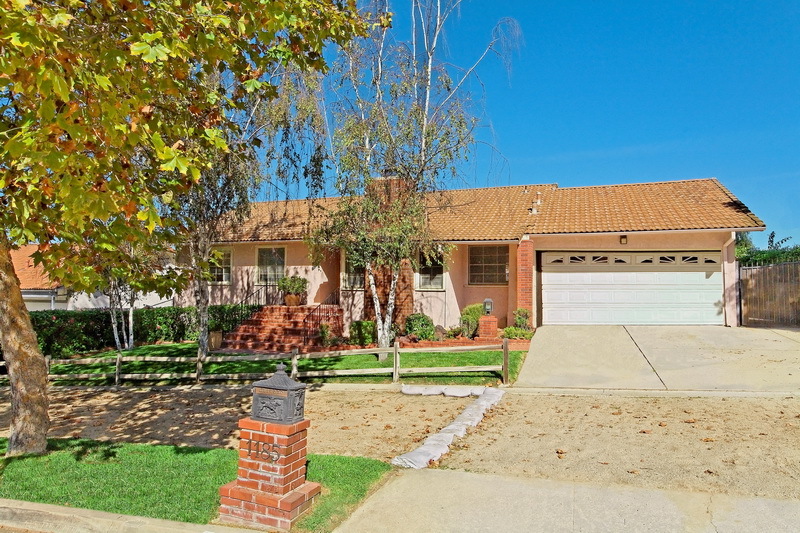 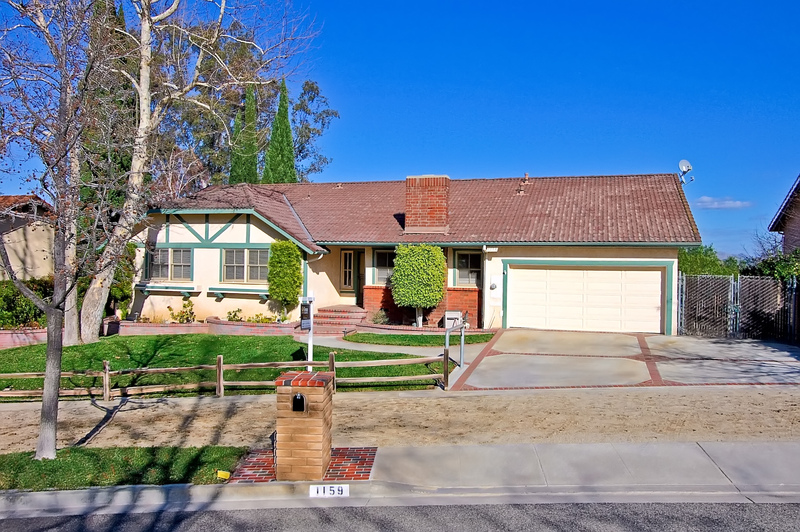 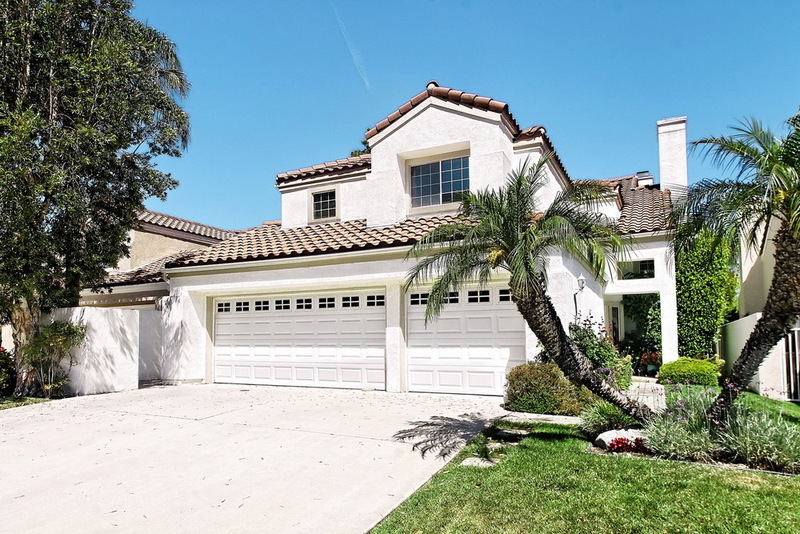 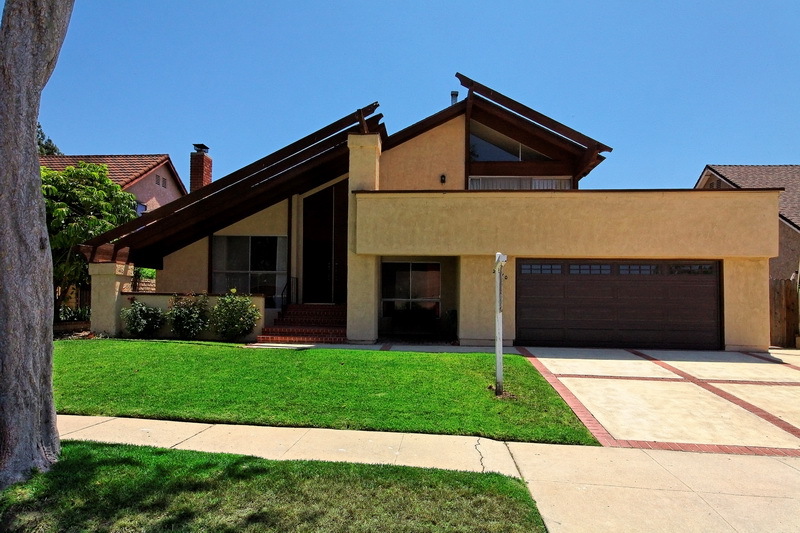 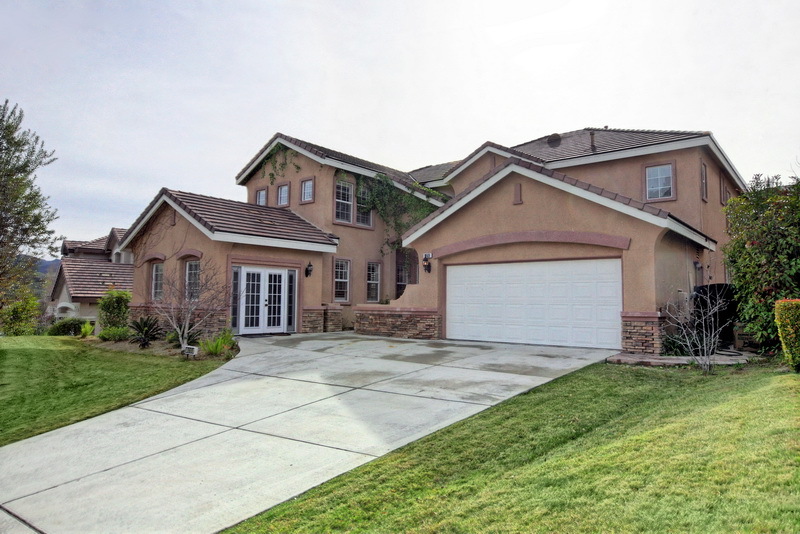 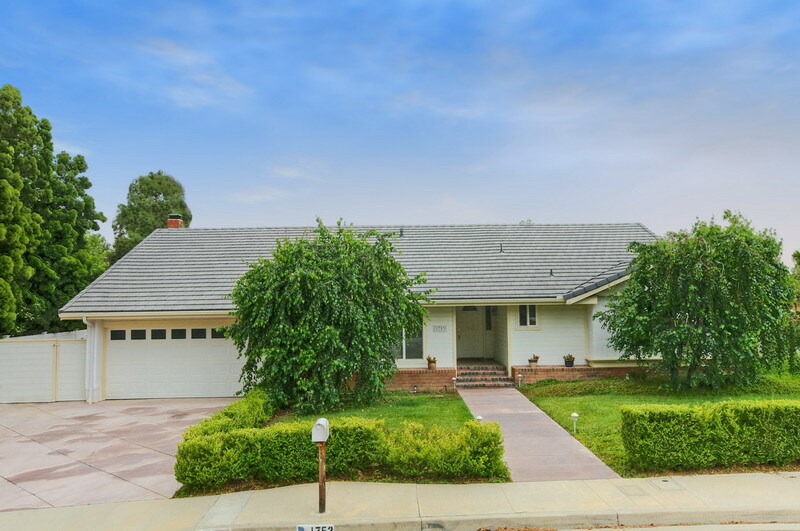 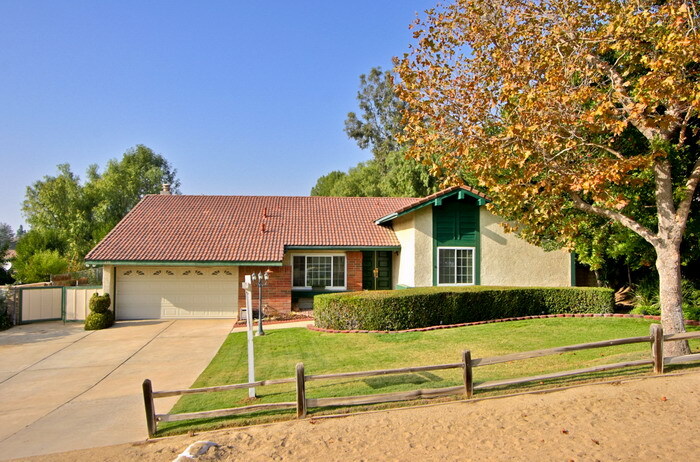 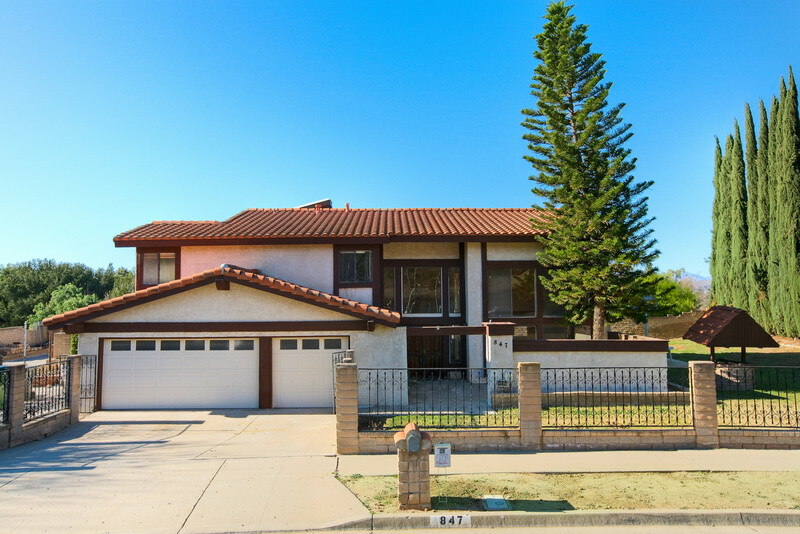 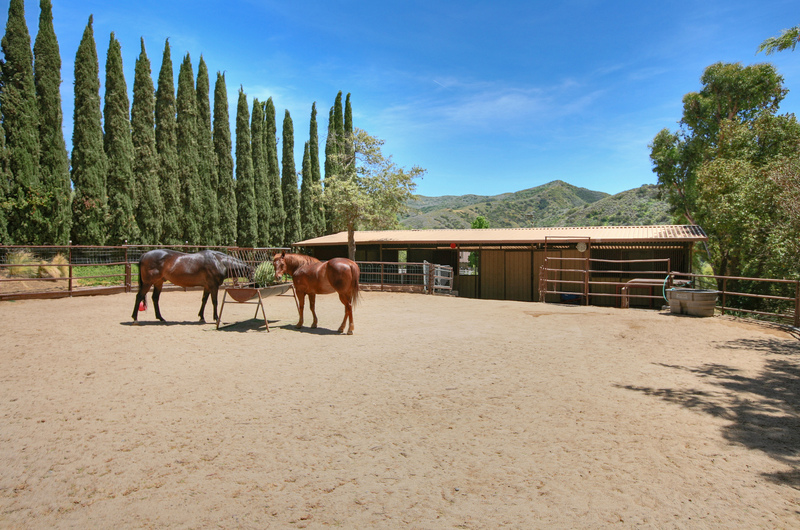 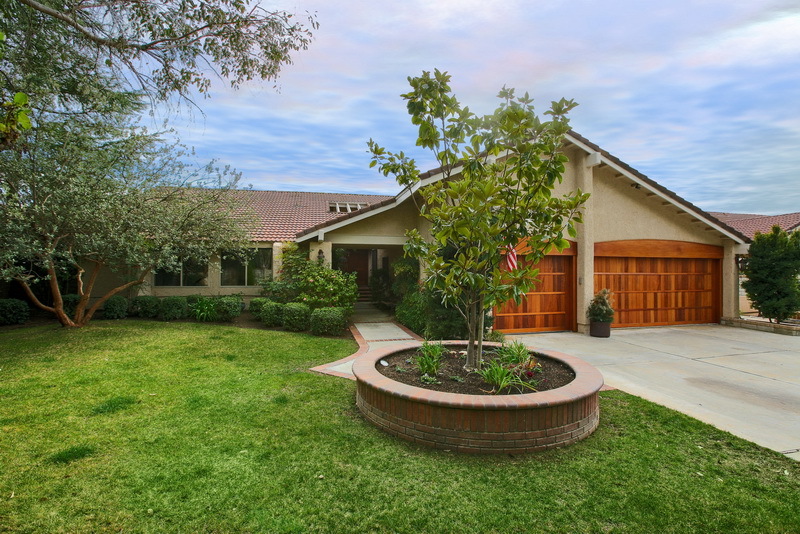 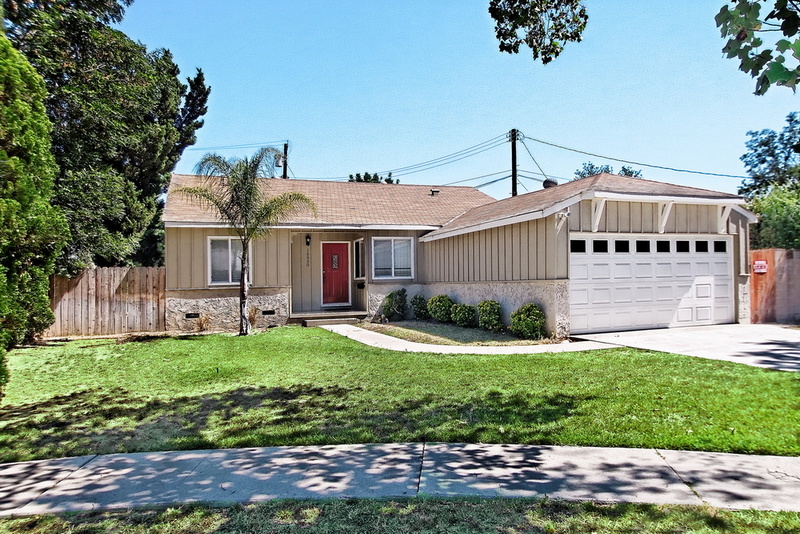 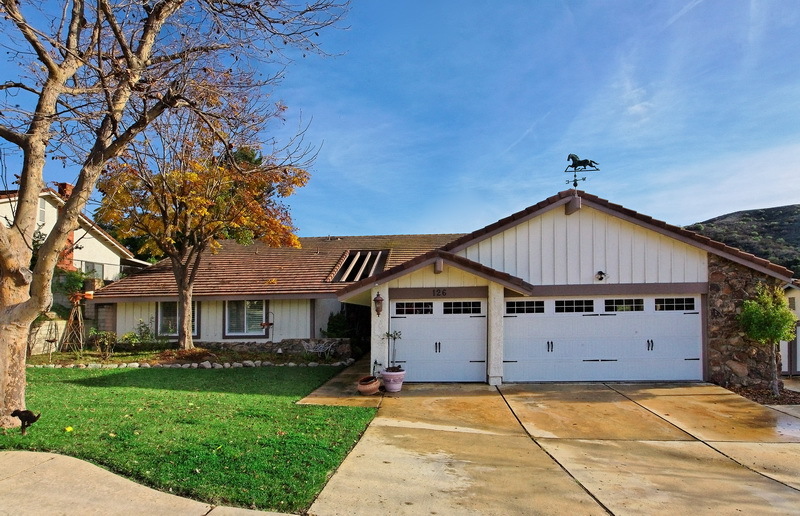 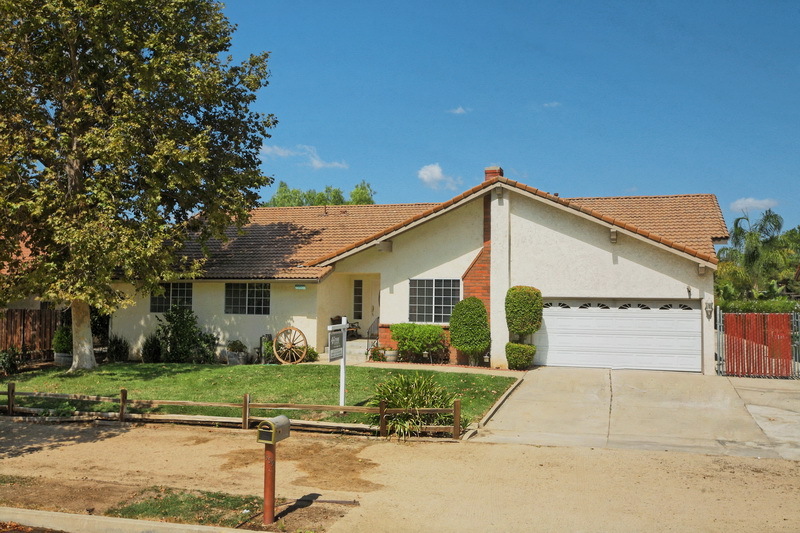 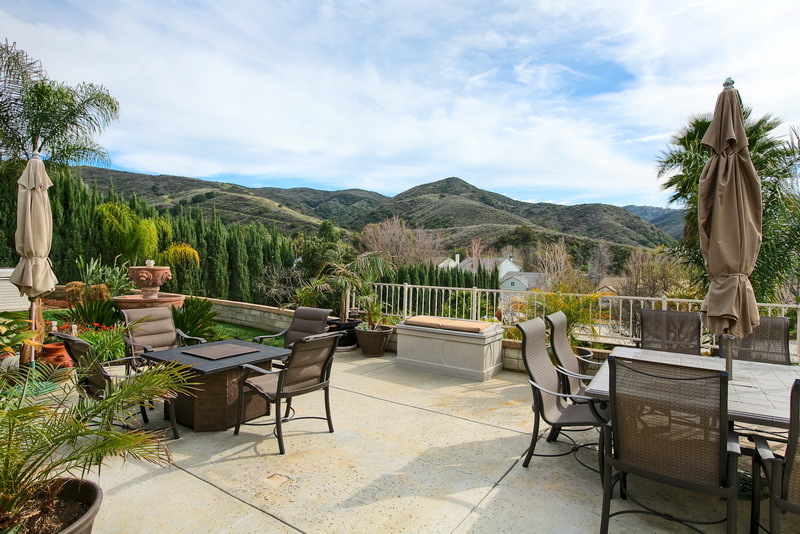 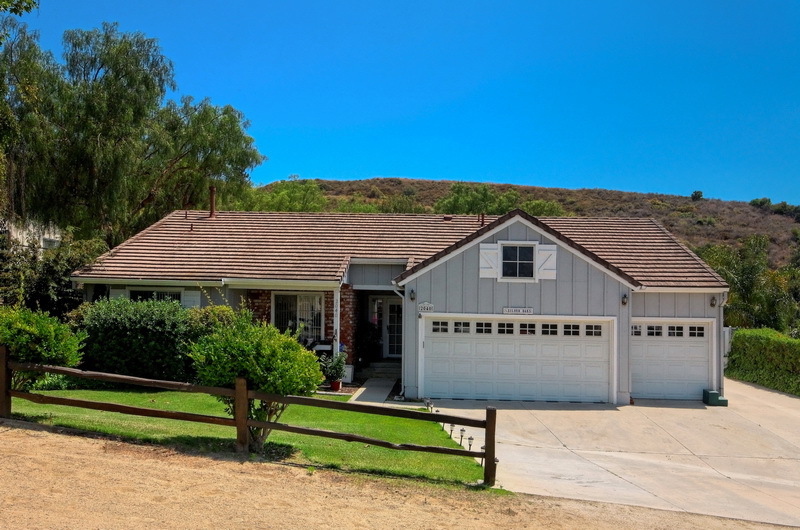 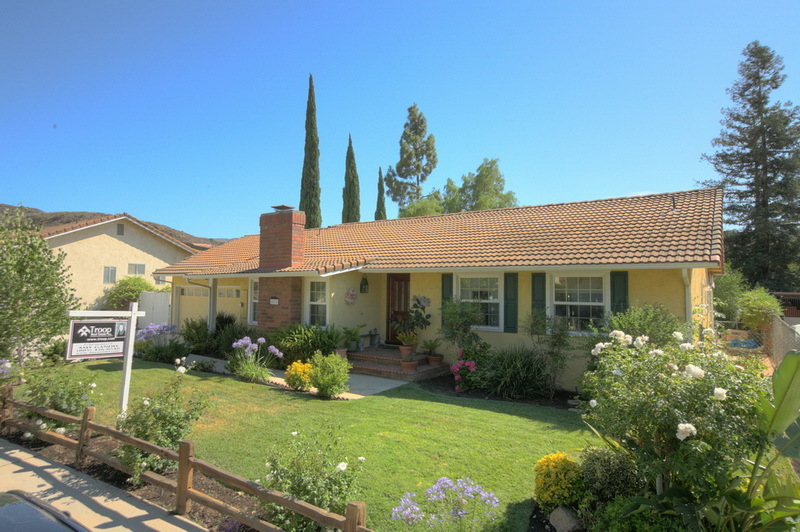 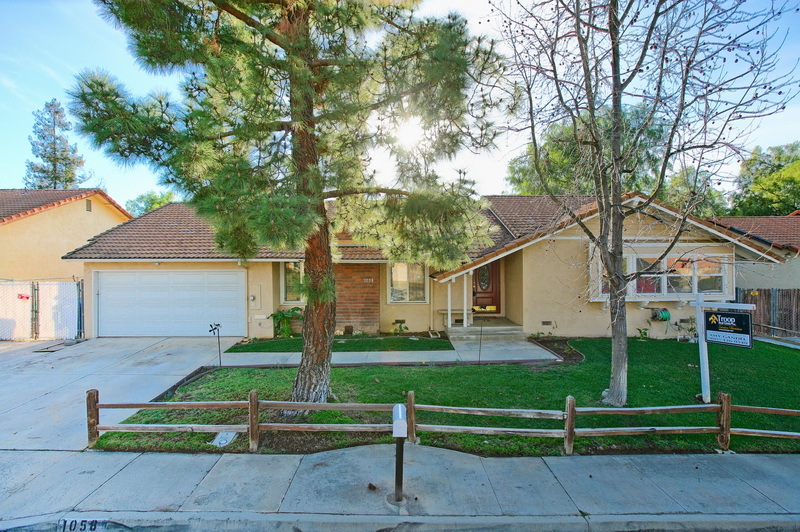 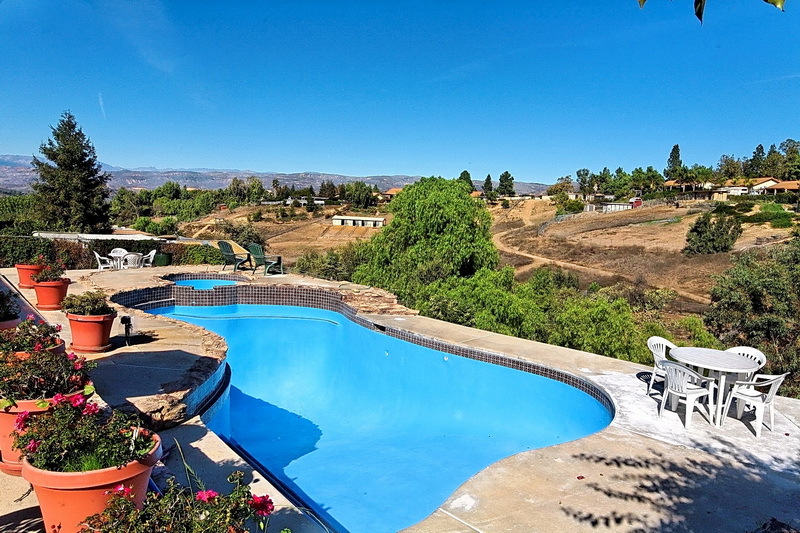 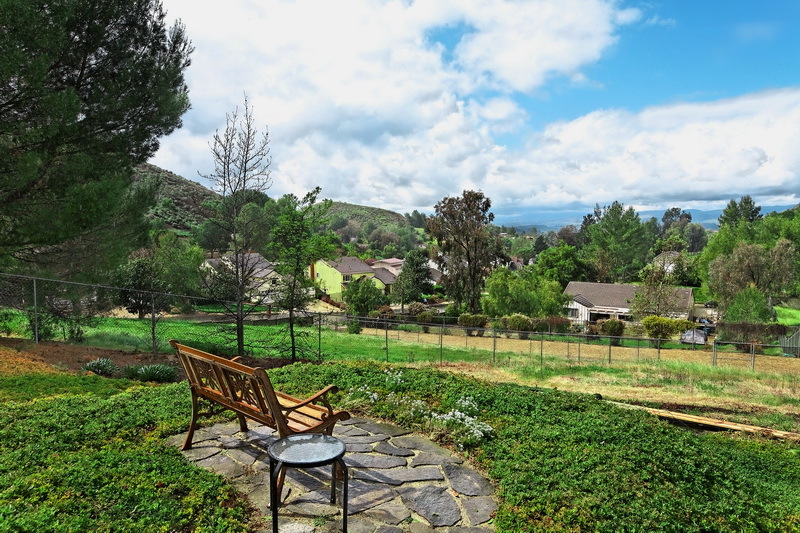 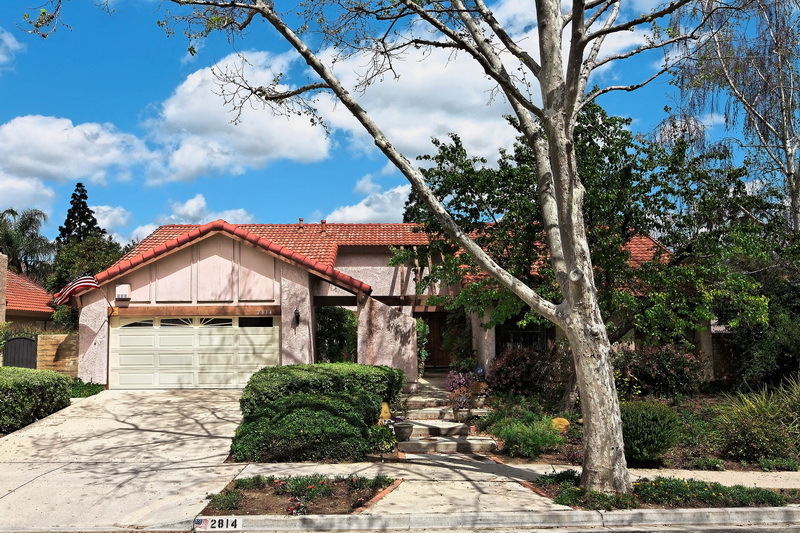 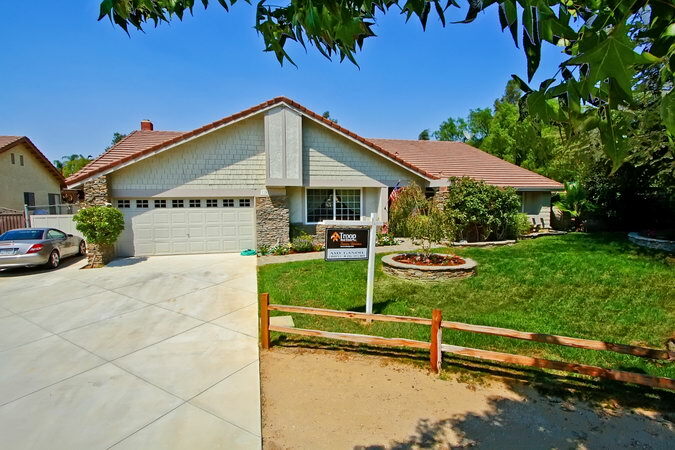 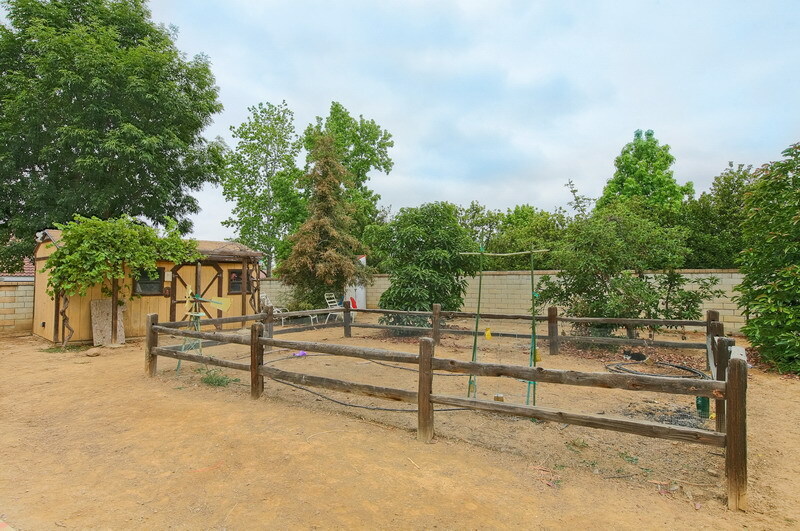 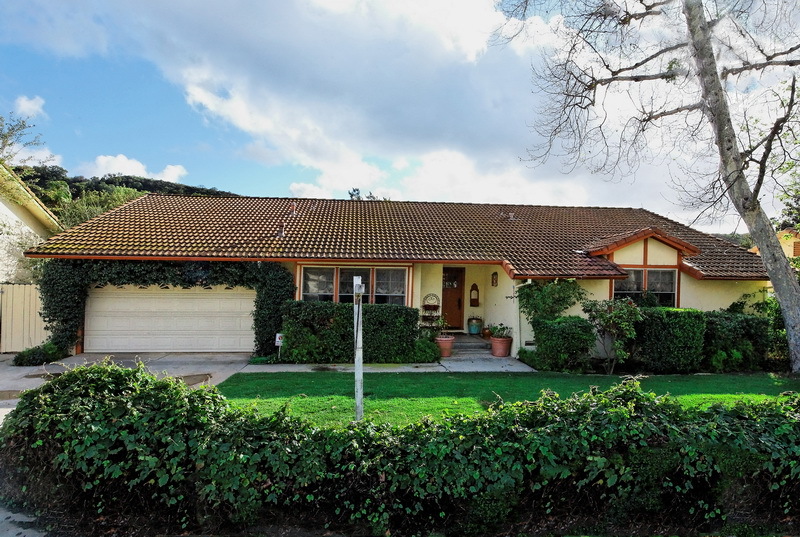 Through this real estate website, you have the ability to search virtually every home for sale in Simi Valley and all other areas in Southern California. 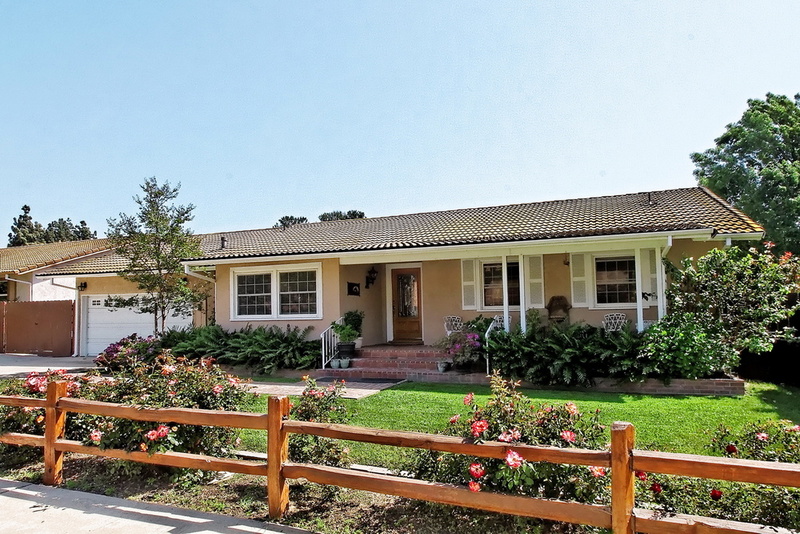 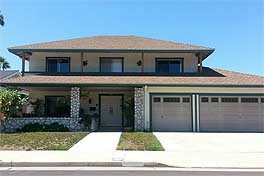 In addition to accessing houses and real estate for sale, this web site features comprehensive community information for Ventura County that can help guide you in making the right buying or selling decision.